Just like I stated in my review for Volume 1, these covers are stunning! I seriously cannot get over them. The colors are so vibrant and just draw you to it. After finishing HITCHED Vol One, I sat by anxiously awaiting the next volume. At the end of Volume 1 Kendall leaves us with quite a few unanswered questions. Questions that I was dying to know the answer to. I started HITCHED Vol Two as soon as it hit my kindle. But for some reason Volume 2 in the trilogy moved a bit slower for me. I’m going to blame that on moving stress because I ended up loving this second installment in Kendall Ryan’s latest romantic comedy series. Although their marriage started out as a business deal, it seems that feelings may be developing. The fate of their company still rests in the hands of Noah and Olivia. ALL of the stipulations of their inheritance still have to be met before they can receive the funds and save the company. Only one problem… Noah realizes that Olivia hasn’t actually read the entire contract. How does he tell her the one major detail she’s missed? The heir clause! They have to produce an heir to actually fulfill the contract. And do it within 90 days. They are a month into the marriage and she’s not pregnant yet. How could she miss such a vital detail. And at this point, Noah doesn't know how to bring it up. How does he tell her without ruining everything? 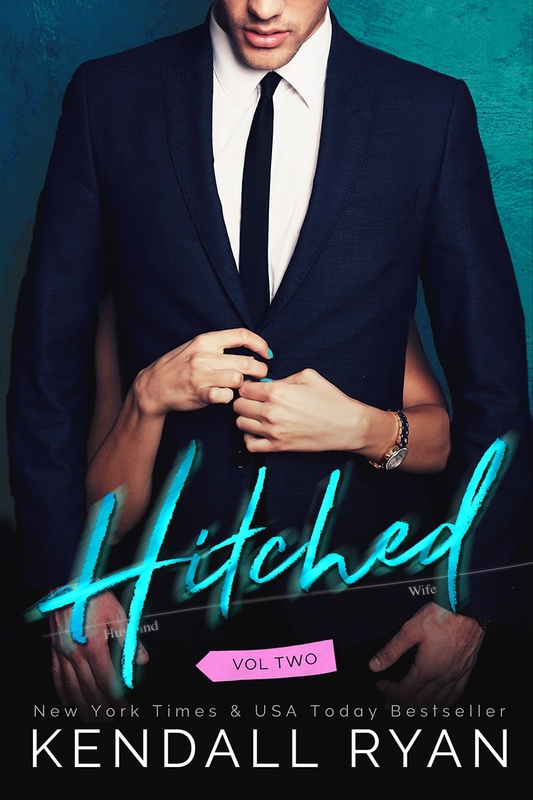 HITCHED Vol Two is a novella and not a full length novel, but despite its short length it's packed full of passion and drama that I'm sure will keep the pages turning! Volume 2 is definitely a lot steamier, as Noah and Olivia's feelings for each other begin to blossom and grow. Once again Kendall hit me with a curve ball and left me with questions unanswered. I can't wait to read the last book and see how this is all going to play out. 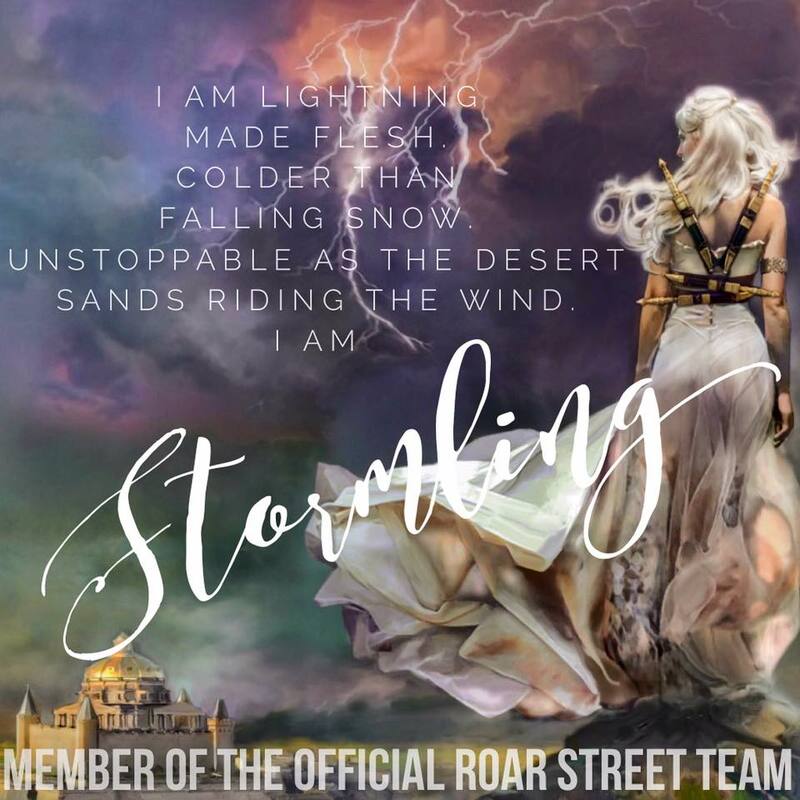 I will be on pins and needles waiting for Volume 3 to hit my kindle.